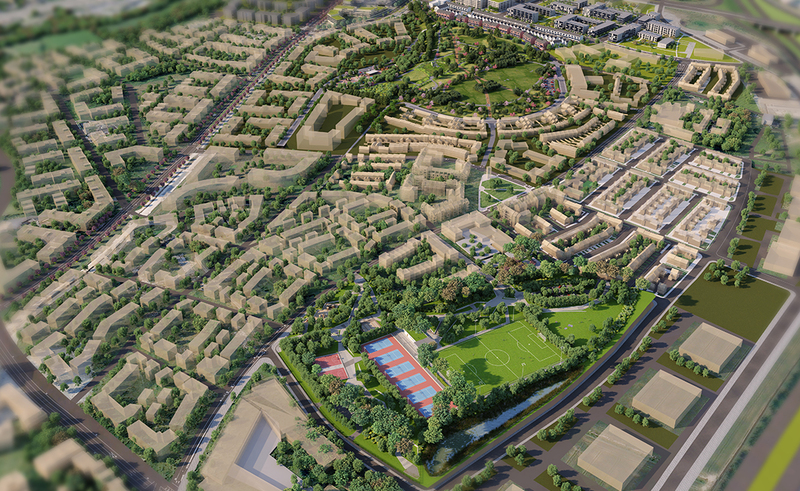 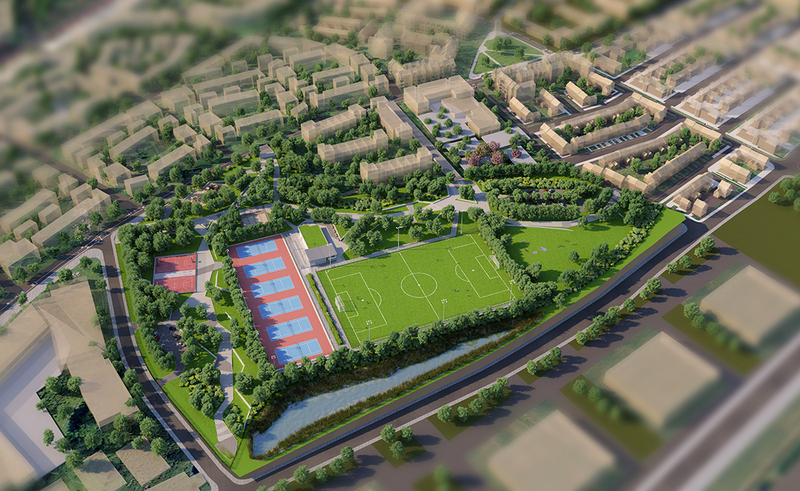 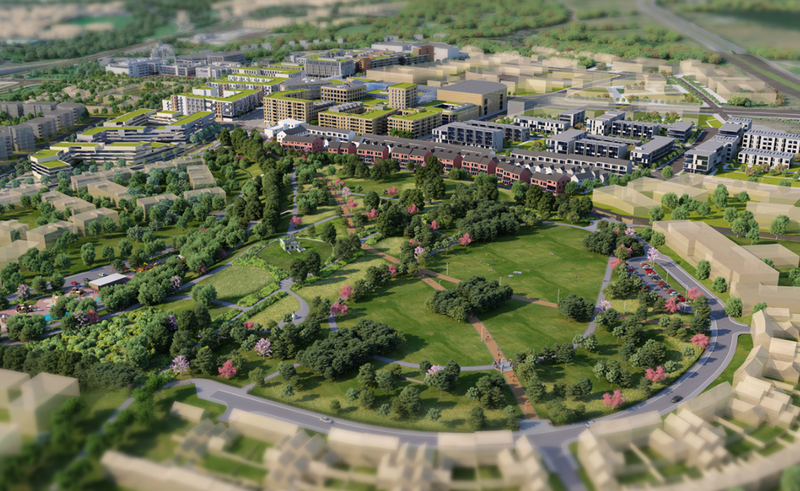 Cherrywood Strategic Development Zone, at 360 hectares is the largest undeveloped land bank in Dun Laoghaire Rathdown, and is the most significant SDZ designated site in Ireland. 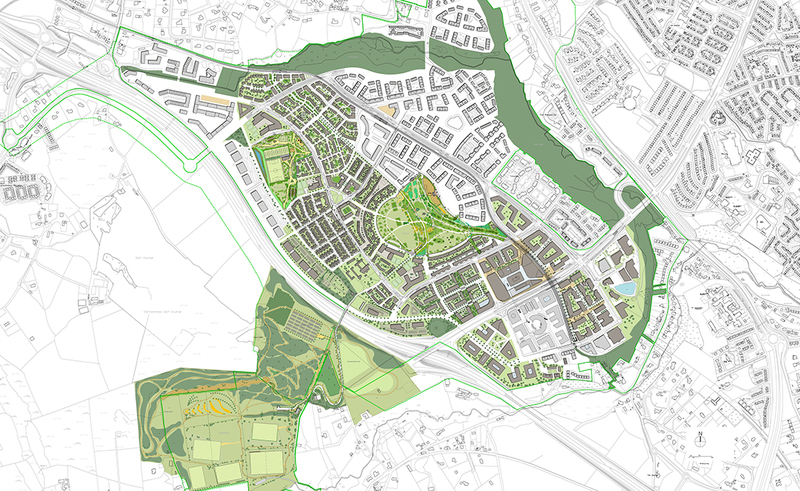 MOLA have been retained by Hines Ireland Ltd as masterplanners and architects for their major landholding of 157 hectares of the SDZ lands to prepare, in collaboration with a multi-disciplinary team, an overall master plan and several planning applications and construction documentation for the roads, parks, sports pavilions and other infrastructure elements to facilitate developments of these lands. 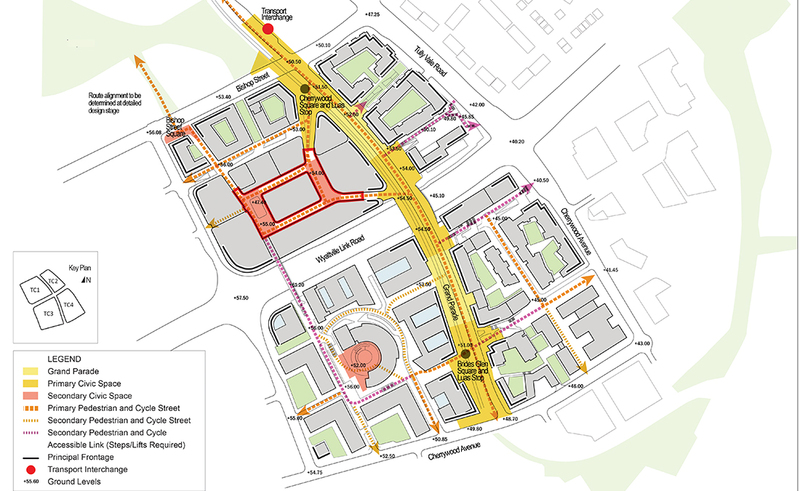 The process included assembling an Urban Form Development Framework for adoption by DLRCC to guide the development of the area of the site selected as Cherrywood’s town centre. 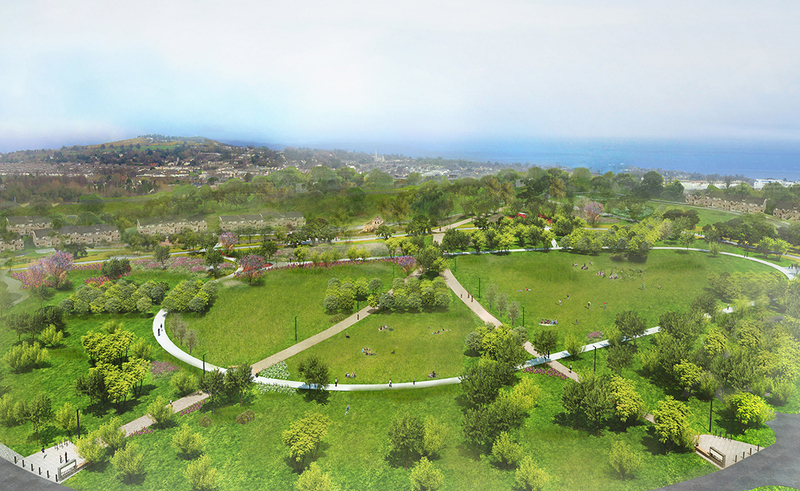 This commission has demanded a range of skills and experience from the MOLA team, integrating land-use, transportation, infrastructure, and planning policies and engaging with the DLRCC, the SDZ Development Authority and a multiplicity of consultants to create an urban design vision for the future development of our client’s lands.